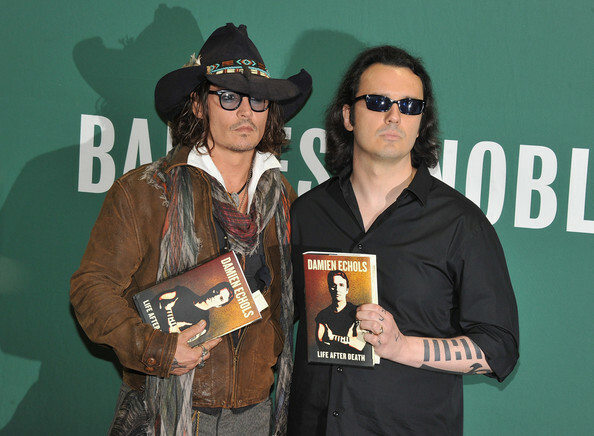 Life After Death is the second book by former death row inmate Damien Echols. The first book, Almost Home, was released in 2005 and had such a small printing that I cannot find a copy in my price range! 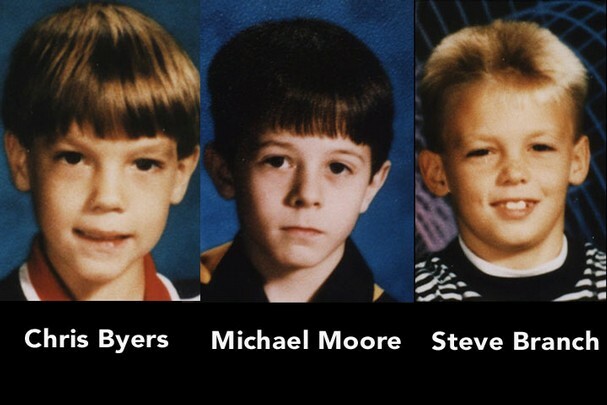 Back in 1993, Damien, along with Jason Baldwin and Jessie Misskelley Jr., still boys themselves, were accused, tried and sentenced in the brutal killings of three eight-year-old boys in West Memphis, AR. I became acquainted with the case late, when I first saw the 1996 HBO documentary ‘Paradise Lost’ probably sometime in 1999. I was immediately aghast. 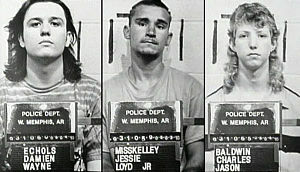 It was beyond obvious in my opinion that the three accused, dubbed the West Memphis 3, were the victims of what was essentially a lynch mob. A horrific crime was committed against the innocent and the police needed someone – anyone – to pin it on, to appease the local outrage. Damien was zeroed in on because he was different. In the small, church-going community anyone who stuck out was an easy target and a young man who liked heavy metal music and wore mostly black – in the community’s eyes – was surely a member of a satanic cult. It may seem crazy to make such an unlikely leap but this is exactly what happened. People were so upset and the atmosphere so charged with hysteria that this conclusion was made. And it was made with no evidence what so ever. It is funny to go back and watch the first Paradise Lost because Damien seems so cocky. But he was young and still idealistic. He says he acted that way because he had complete confidence that there was no way anyone could convict an innocent person. That faith was shattered very quickly and a form of innocence was lost forever. Since my initial exposure to the case I became rabid about getting more information. I read the book Devil’s Knot, concerning the case and have watched the two Paradise Lost sequels that were produced. 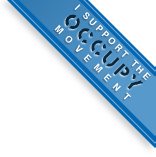 I became a frequent visitor to the website WM3.org, dedicated to their cause. Even though I was not in a position to contribute much in the way of donations, I feel I provided moral support if nothing else. I exposed my friends to the case and wound up enlisting others. 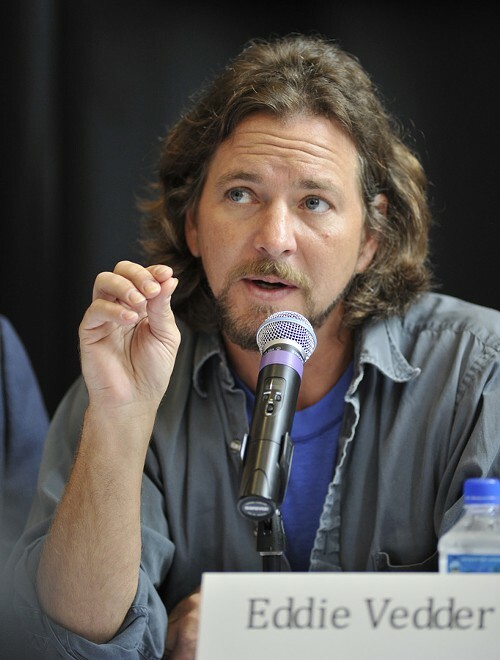 However, there were many people who came out on the side of the WM3 including Eddie Vedder, Natalie Maines and Johnny Depp. 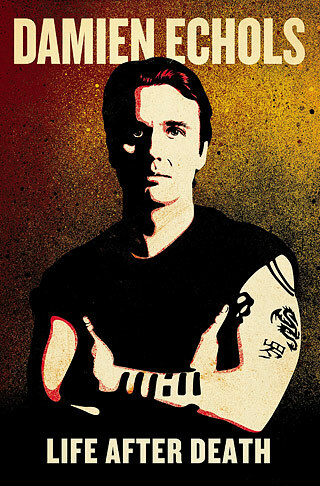 On August 29th, 2011 Death Row inmate Damien Echols and life without parole inmates Jason Baldwin and Jessie Misskelley Jr entered an Alford Plea and were immediately released. The thing that doesn’t make sense is that the Alford Plea involves pleading guilty to the charges while maintaining innocence. From my understanding the purpose of this is to release the state from any wrong doing, meaning they will not be able to sue to state of Arkansas for wrongful imprisonment. And I firmly believe that the state would not have accepted this bargain if they truly believed these boys- now men – had murdered and mutilated three little boys. And I am not the only one (roughly 5:25 in the video below). The West Memphis 3 website is still up and active, now trying to get their names cleared. It is a wonderful source for anyone who is interested in the facts and/or supporting the cause. I was riveted by Life After Death in one of those morbid, watching-a-train-wreck kind of ways. I was fascinated by Echols life prior to imprisonment, an area in which I had no previous knowledge. But his descriptions of life behind bars is just as compelling. I have no idea how he is capable of taking all this chaos and discussing it so calmly. 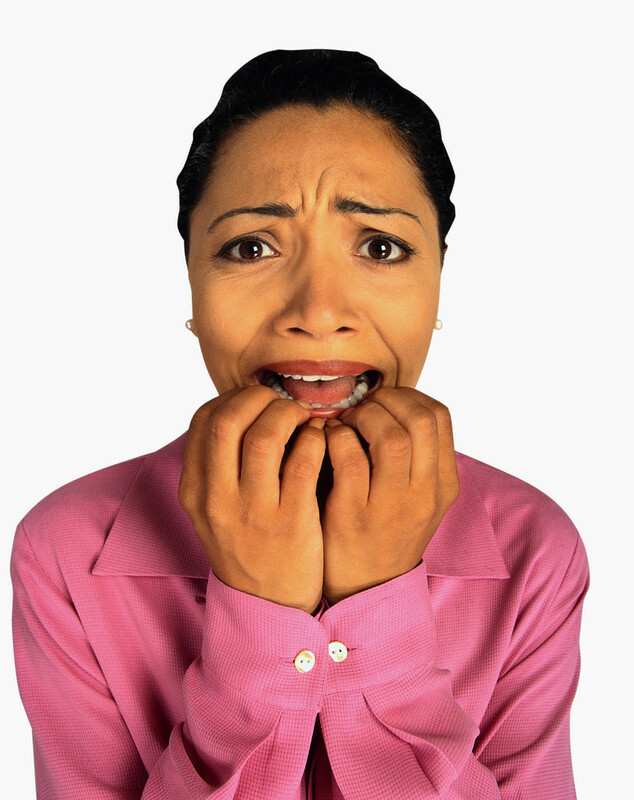 I do not want to go into too much detail, as I do not wish to rob a reader of the absolute roller coaster of events. However, I will say that through strong adversity has blossomed a beautiful soul. I find his strength staggering and I feel honored to have stood behind him and his friends for so long and I don’t plan to stop now. I wish them endless happiness although I know they deserve so much more after the hell they have suffered. 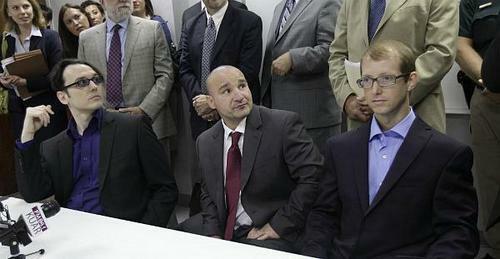 Echols, Misskelley and Baldwin 8-29-2011 entering Alford Plea.